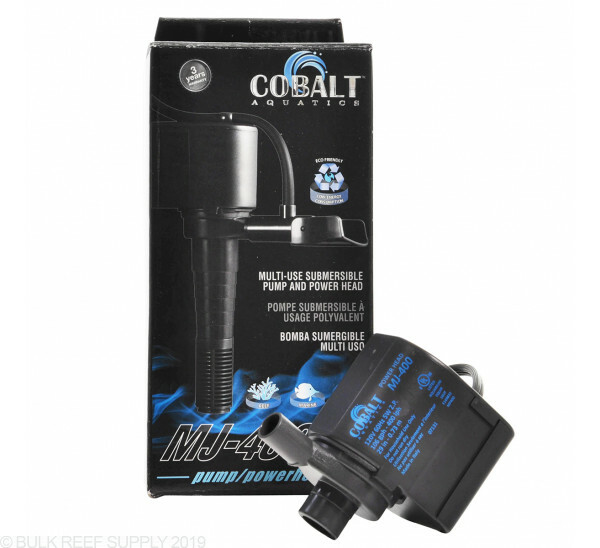 All around solid pump from Cobalt. I use it for ATO. Very reliable. I am using two of these, one on a carbon reactor and the other is feeding my cpr hang on the back refugium. 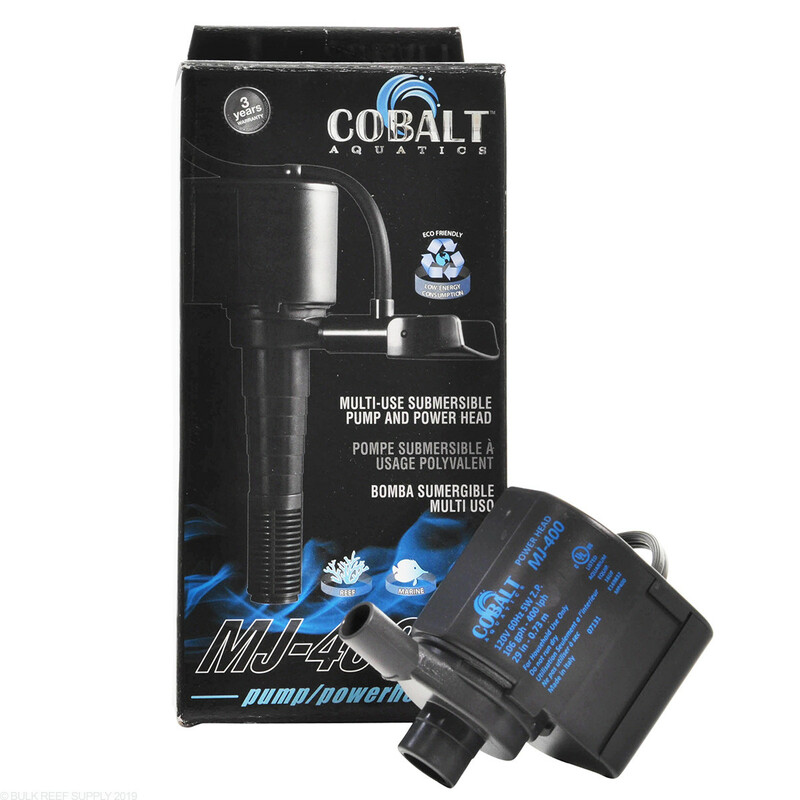 I bought this powerhead for extra flow in my 18" cube coral quarantine tank. It has nearly silent operation and does its job well. 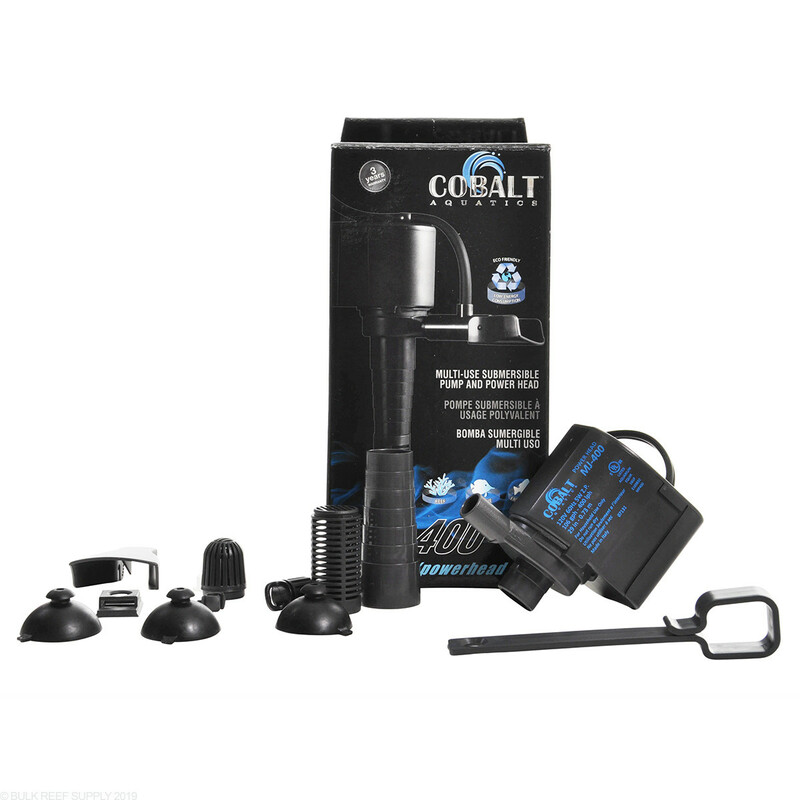 I would encourage anyone looking for a small, inexpensive powerhead to give this product a try. The Mj400 is powering my ATO. I was very surprised how quiet the pump ran and would definitely recommend. 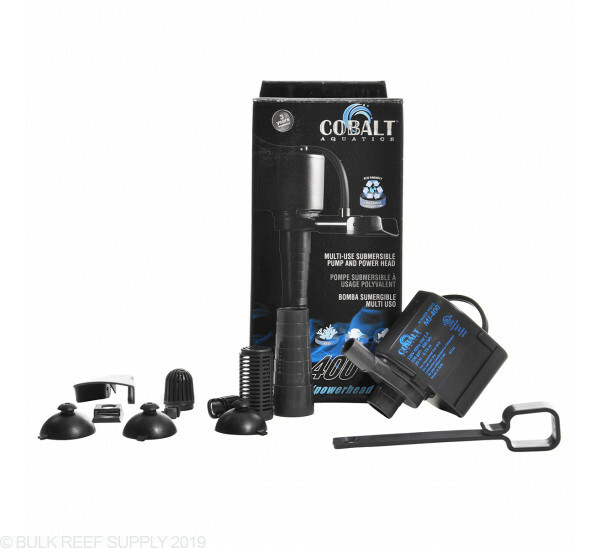 I will for now on only buy Cobalt pump for my pump needs. I cant even hear this thing running and its definitely running great product. What are the dimensions on this pump? Thanks for the question and the dimensions are 6" x 3" x 2".